How has your reading month been? Feel like a suspense mystery with a twist or two in its tale? Buckle up, because Charlie Donlea’s The Girl Who Was Taken is going to take you on a tale full of blind corners, unexpected twists, red herring detours and an ending that you won’t see coming. Make yourself your favourite beverage – I recommend my Perfect Pairing of Moroccan Spiced Coffee *recipe at the bottom of this post* – curl up in your favourite reading corner and start reading The Girl Who Was Taken. Two women – one, the sister of a missing girl; the other, a victim who escaped – come together to unmask a killer in this heart-stopping thriller. Her truth is only half the story . . .
Megan McDonald is a high school senior when she disappears from the small town of Emerson Bay. Hope for her safe return is nearly lost until, after two weeks held captive, she escapes from a bunker hidden deep in the woods. Now, one year later, the bestselling account of her ordeal – Missing – has turned Megan from local hero to national celebrity. It’s an inspiring story, except for one inconvenient detail. A second girl went missing that night. Her classmate, Nicole Cutty. Dr. Livia Cutty is a fellow in forensic pathology, training at the Office of the Chief Medical Examiner in North Carolina. Her sister, Nicole, has been missing a year when the body of a young man – an apparent suicide – shows up in the morgue and offers Livia the first clue to Nicole’s fate. Livia reaches out to Megan for help, hoping to learn more about the night the two were taken. Others girls have gone missing, and Livia is increasingly certain the cases are connected. But Megan is reluctant. She knows more than she has revealed. As flashes of memory continue to return, she realizes her blockbuster book is filled with lies, and that digging too deeply into the night she escaped from that bunker might reveal something darker and more monstrous than anything her chilling memoir describes. A twisted young medical student kidnaps the girl of his dreams and embarks on a dark and delirious road trip across Brazil in the English-language debut of Brazil’s most celebrated young crime writer. Teo Avelar is a loner. He lives with his paraplegic mother and her dog in Rio de Janeiro, he doesn’t have many friends, and the only time he feels honest human emotion is in the presence of his medical school cadaver—that is, until he meets Clarice. She’s almost his exact opposite: exotic, spontaneous, unafraid to speak her mind. An aspiring screenwriter, she’s working on a screenplay called Perfect Days about three friends who go on a road trip across Brazil in search of romance. Teo is obsessed. He begins to stalk her, first following her to her university, then to her home, and when she ultimately rejects him, he kidnaps her and they embark upon their very own twisted odyssey across Brazil, tracing the same route outlined in her screenplay. Through it all, Teo is certain that time is all he needs to prove to Clarice that they are made for each other, that time is all he needs to make her fall in love with him. But as the journey progresses, he digs himself deeper and deeper into a pit that he can’t get out of, stopping at nothing to ensure that no one gets in the way of their life together. Both tense and lurid, and brimming with suspense from the very first page, Perfect Days is a psychological thriller in the vein of Patricia Highsmith’s The Talented Mr. Ripley—a chilling journey in the passenger seat with a psychopath, and the English language debut of one of Brazil’s most deliciously dark young writers. This story, this main character, this writer will chill you to the bone. It’s April already. April in my corner of the world means rusting Autumn leaves, soft rain on my window panes, still warm days but cooler nights and lots of hot drinks…especially my favourite hot drink of coffee. I love Autumn. Autumn is my favourite time to curl up on my favourite couch and get lost in a story. I’ve got quite a few netgalley reads outstanding and two lovely new netgalley reads to get lost in this month. So this April it’s time to dust off my digital bookshelves. I would like to thank Netgalley, the respective publishers and the respective authors for the copies of the following books in exchange for my honest review. 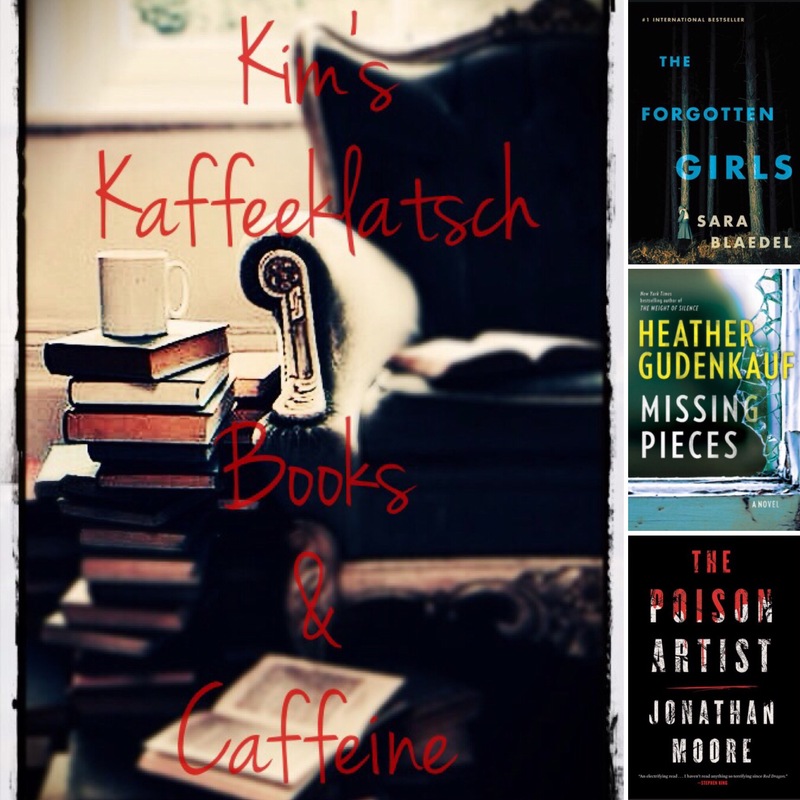 As always on #KimsKaffeeKlatsch, I have paired up my reads with my recommended coffee recipe. 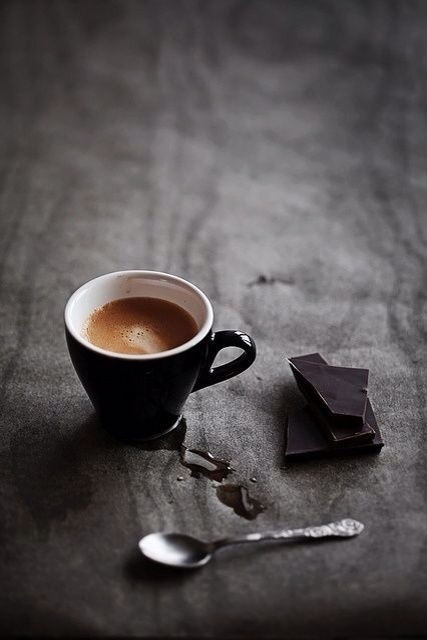 After all what is a good book without the decadently delicious aroma of strong coffee. So curl up on your favourite couch, light the fire, brew your favourite coffee and lets klatsch delicious books and thrilling coffee. Set in a small, picturesque North Carolina town, Charlie Donlea’s suspenseful debut novel tells the haunting story of a murdered law school student, the reporter assigned to her story—and the intimate connection that comes when the living walk in the footsteps of the dead. I am obsessed with the Scandinavian Noir genre so I am always pleased to be introduced to another brilliant author in this genre. Coming up on the next Kaffeeklatsch…Watch this space next week. I’ll be chatting about The Forgotten Girls , The Poison Artist and Missing Pieces. What’s on your bookshelf this month? So I thought I would give you a quick update on my August reads. Winter has been a very busy season for me this year and life has done its utmost to crumble the cookie. But I have been reading a few juicy reads, gotten addicted to a delicious new crime series and fallen down a delightful – but addictive and consuming – reading rabbit hole. When a young couple learn they are both carriers of a gene likely to give their children a rare genetic disease, they visit a secret clinic for a ‘designer baby’. But it does not all work out as planned…. 1942. Occupied France. A time of courage, betrayal, loyalty – and love. 1942, Nazi-occupied France. Sandrine, a spirited and courageous nineteen-year-old, finds herself drawn into a Resistance group in Carcassonne – codenamed ‘Citadel’ – made up of ordinary women who are prepared to risk everything for what is right. And when she meets Raoul, they discover a shared passion for the cause, for their homeland, and for each other. But in a world where the enemy now lies in every shadow – where neighbour informs on neighbour; where friends disappear without warning and often without trace – love can demand the highest price of all. Memories define us. So what if you lost yours every time you went to sleep? Welcome to Christine’s life. Christine wakes up every morning in an unfamiliar bed with an unfamiliar man. She looks in the mirror and sees an unfamiliar, middle- aged face. And every morning, the man she has woken up with must explain that he is Ben, he is her husband, she is forty-seven years old, and a terrible accident two decades earlier decimated her ability to form new memories. But it’s the phone call from a Dr. Nash, a neurologist who claims to be working with Christine without her husband’s knowledge, that directs her to her journal, hidden in the back of her closet. For the past few weeks, Christine has been recording her daily activities—tearful mornings with Ben, sessions with Dr. Nash, flashes of scenes from her former life—and rereading past entries, relearning the facts of her life as retold by the husband she is completely dependent upon. As the entries build up, Christine asks many questions. What was life like before the accident? Why did she and Ben never have a child? What has happened to Christine’s best friend? And what exactly was the horrific accident that caused such a profound loss of memory? Every day, Christine must begin again the reconstruction of her past. And the closer she gets to the truth, the more un- believable it seems. Reviews on these three books next week Wednesday right here on Kim’s Kaffeeklatsch. Portland detective Archie Sheridan spent years tracking Gretchen Lowell, a beautiful and brutal serial killer known as the Beauty Killer. In the end, she was the one who caught him…and tortured him…and then let him go. Why did Gretchen spare Archie’s life and then turn herself in? This question keeps him up all night—and keeps him coming back to visit Gretchen in prison every week. But Archie also needs Gretchen, as new murder cases he’s solving keep leading him back to his former captor. Read this mystery thriller series and discover the creepiest serial killer you’ve ever encountered. Review on this decadently addictive series coming on the first Wednesday of October right here on Kim’s Kaffeeklatsch. 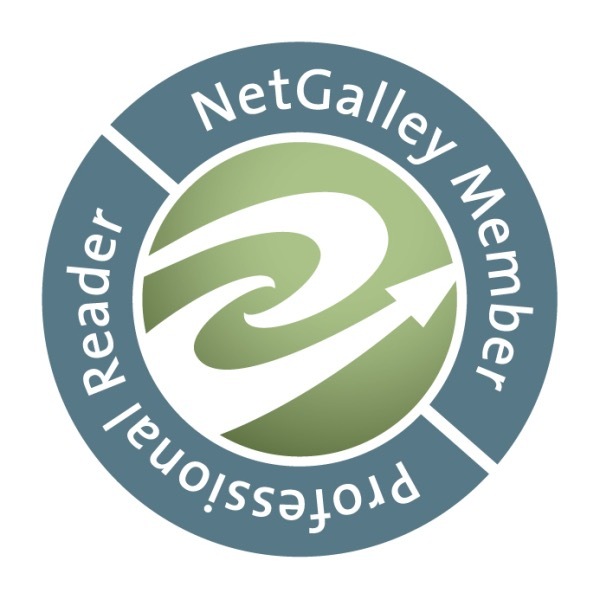 I am talking about Net Galley. When your own eyes betray you, who can you trust? 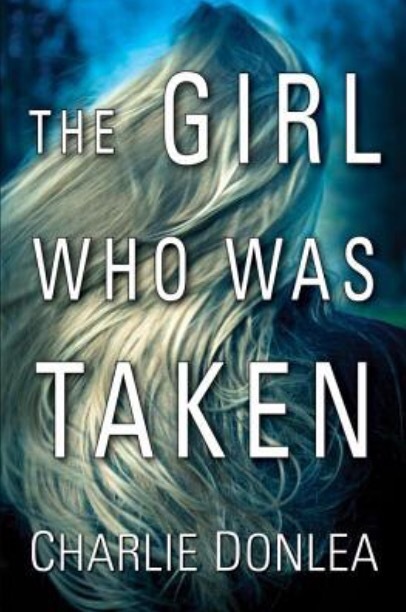 In Edgar Award-winning author Meg Gardiner’s new stand-alone thriller, an injured cop and an ex-thief hunt down a killer nobody else believes exists. David Forrester and Elle Nolan are sophisticated, mature people who don’t understand love. They live in a world where love is revered but marriages commonly end in divorce, or worse. Over the course of one ill-fated night, David and Elle recount the journey of their love affair. And it begins with David admitting into his dictaphone to the killing of Elle. Visceral and compelling, What Came Before creates a chilling modern portrait of the dark side of love. So look out for the reviews on Kim’s Kaffeeklatsch right here, coming in a post this month. What have you been reading in August? What books were greedily gorged on? What books are you deliciously savouring? What books are on your night stand for September? As Old Mr. Frost sets in and unpacks for a chilly winter I am still making my way through the Scandinavian crime series. I have a few on my bedside table at the moment and Mind’s Eye is the latest I have finished. This is an intriguing story premise. A woman is drowned in a bath, her husband with no memory of the previous night, finds her in the early hours of the morning. He calls the police. After questioning, the police arrest him as the prime suspect. The problem is that he is not even sure that he didn’t do it. He has no memory of the night. The first half of the book is fast-flowing as the trial begins. The husband is found guilty and is committed to an insane asylum. But within weeks he is found murdered. Now the police have to reinvestigate the original murder as all their suspicions are turned on their end. The strongest part of this book for me was the characterisation of the characters. The part that let me down was that there was not a strong sense of place or setting. I loved the premise of the story and the puzzle at the heart of these murders. The author kept me in the dark right up until the end. 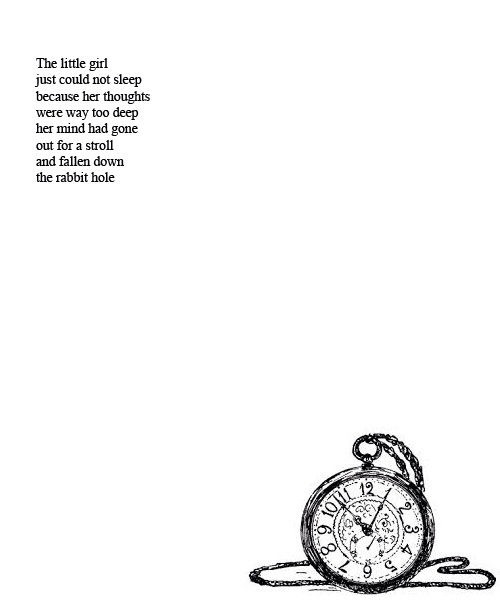 This kept me turning the pages. I wanted this mystery solved and the real killer caught. However I did feel that that author held back more than he should. 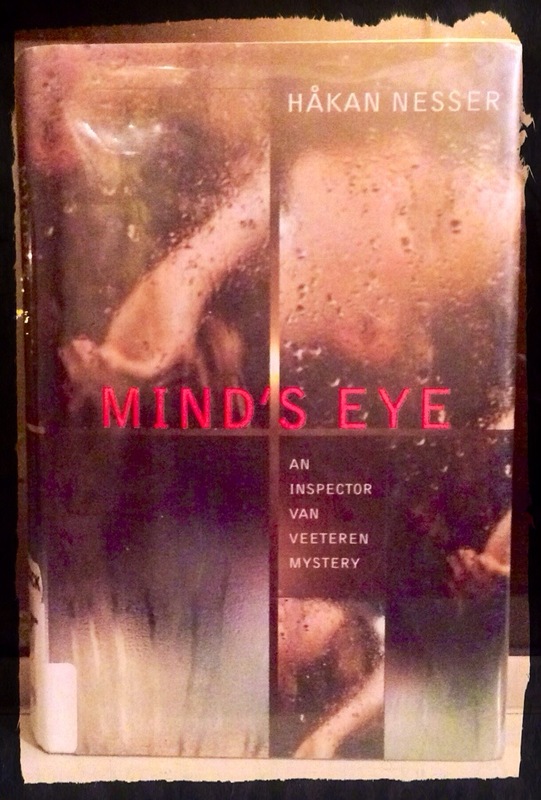 His main character Inspector Van Veeteren leads the investigation with all the cards held to his chest not even letting in his own investigating team in on his suspicions. This gives the reader the feeling of a “smirking” arrogant main character who leaves little about him left to like. The mystery at the heart of this story kept me turning the pages. I had to keep reading to find out who the killer was. However, although this is the first in a series I am not sure I would read book 2 because I don’t like the series protagonist. So for the well-thought out mystery element of who the killer is and the strong characterisation this book gets 3 stars and 3 Irish coffees from me. Tell me what are you reading this week? 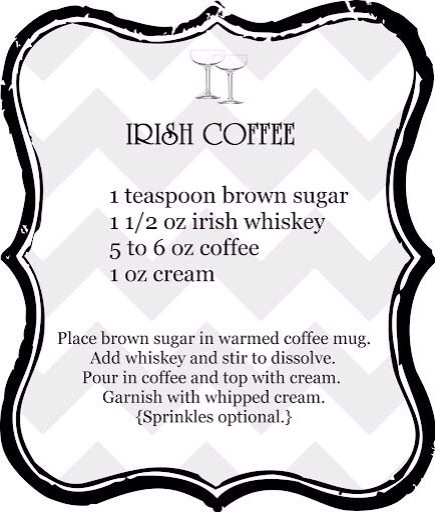 What coffee are you indulging in? 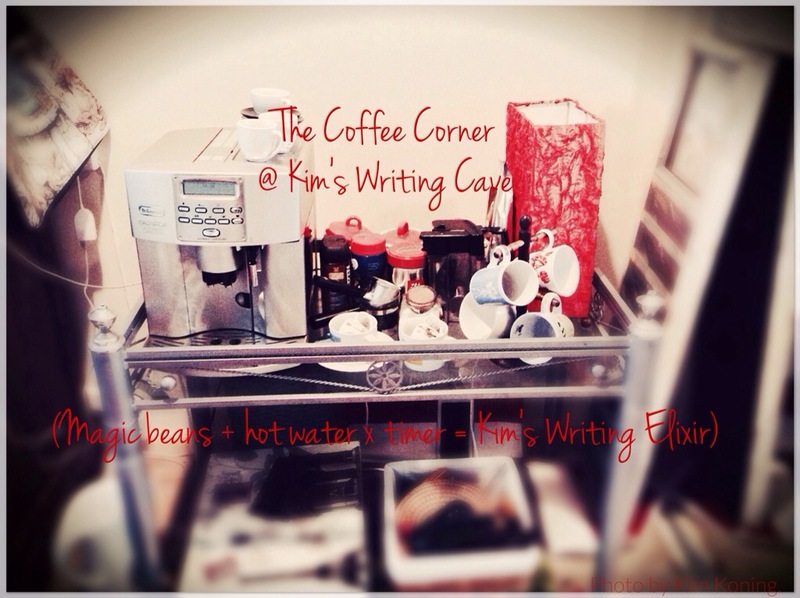 A wintry welcome to the first post on Kim’s Kaffeeklatsch. Hope you have your books and your libation of choice. Mine is coffee and lots of it. Coffee is so important that I rate the books I read by the amount of coffee consumed in one sitting. Which is what those coffee mugs under each book on this post means. The higher the number of coffee mugs, the more riveting the read. Winter has arrived with force in my corner at the bottom of the Southern Hemisphere, New Zealand. I read in all seasons and all moods but when it comes to winter reading, I tend to match my books to the weather outside my window. This winter I decided to make my imaginary way to the stories of suspense, crime and horror in the Scandinavian winters. As I write up this blog post, the wind is howling outside and the trees are swaying like some crazed person desperately waving for rescue. With North-Easterly winds gusting up to 170km/hr, the night is dark and menacing. In other words, stories with a tinge of horror, suspense and fear set in the deep dark Northern winters of the Scandinavian countries are the perfect match this Winter. 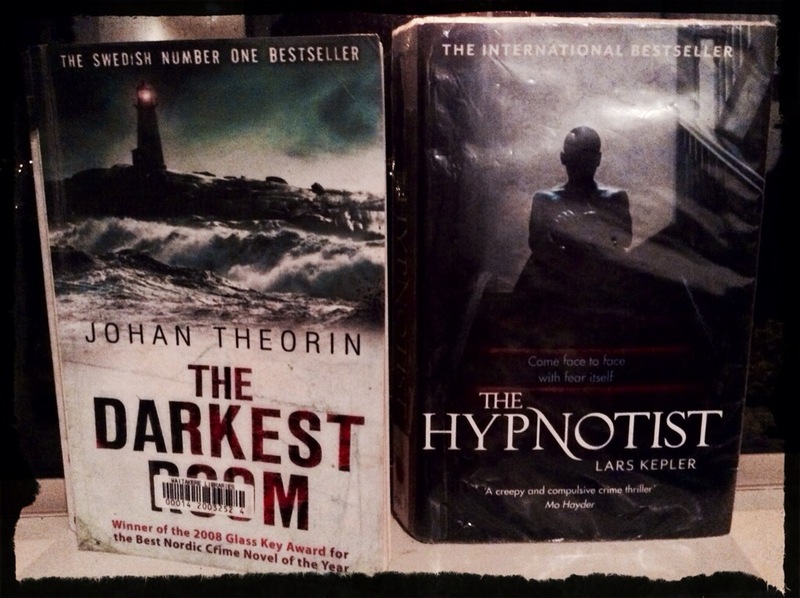 This week I have been reading The Hypnotist ( Lars Kepler) and tonight I just finished The Darkest Room (Johan Theorin). In the frigid clime of Tumba, Sweden, a gruesome triple homicide attracts the interest of Detective Inspector Joona Linna, who demands to investigate the murders. The killer is still at large, and there’s only one surviving witness—the boy whose family was killed before his eyes. Whoever committed the crimes wanted this boy to die: he’s suffered more than one hundred knife wounds and lapsed into a state of shock. Desperate for information, Linna sees only one option: hypnotism. He enlists Dr. Erik Maria Bark to mesmerize the boy, hoping to discover the killer through his eyes. It’s the sort of work that Bark has sworn he would never do again—ethically dubious and psychically scarring. When he breaks his promise and hypnotizes the victim, a long and terrifying chain of events begins to unfurl. An international sensation, The Hypnotist is set to appear in thirty-seven countries, and it has landed at the top of bestseller lists wherever it’s been published—in France, Holland, Germany, Spain, Italy, Denmark. Now it’s America’s turn. Combining the addictive power of the Stieg Larsson trilogy with the storytelling drive of The Silence of the Lambs, this adrenaline-drenched thriller is spellbinding from its very first page. I am a sucker for an arresting cover and The Hypnotist wows me as possibly the creepiest cover I have seen. Does the book live up to its cover? Yes. The story is dark, twisted and disturbing. Throughout the story there is a sinister menace that lurks between the lines. The characters are deep and conflicted. Each of the main characters has a secret and it is these secrets that threaten to undo them and those around them. This book is book 1 in the series and I cannot wait what Lars Kepler has done in book 2. I finished this story in one sitting, reading right through the night into the early hours of the morning. This book is not for the faint of heart. It is gruesome and confronting but the story is solid and has more than one twist in the tale. The characters are compelling and finding out their hidden secrets makes this a page-turner. It is bitter mid-winter on the Swedish island of Oland, and Katrine and Joakim Westin have moved with their children to the boarded-up manor house at Eel Point. But their remote idyll is soon shattered when Katrine is found drowned off the rocks nearby. As Joakim struggles to keep his sanity in the wake of the tragedy, the old house begins to exert a strange hold over him. Joakim has never been in the least superstitious, but from where are those whispering noises coming? To whom does his daughter call out in the night? And why is the barn door for ever ajar? There is nothing that I love more than a good ghost story. I could easily have finished this story in one sitting but I really enjoyed the atmosphere and mood of this book so much that I read it in mouthfuls, savouring each delicious spooky mouthful. The main characters in this story are an island and an old lighthouse-keepers house. The people in this story play out their parts but both in the past and the present, the island of Oland and the house direct and influence their paths. I love stories that build in twists from the past and this story is really many stories within one binding. As you follow one family through this story, your heart is pulled with their joys and their tragedies in equal measure. I was truly mesmerised by this story and know that it will remain in my memory for years to come. This is the second in a quartet of stories all set on the remote Swedish Island of Oland. I cannot wait to return to the literary landscape of this bleak and fascinating island. These are the books in my Scandinavian themed winter pile for this month. I cannot wait to tuck into them. Nor can I wait to tuck into the mugs of coffee as I indulge in these wintry tales. All of these Scandinavian stories I have picked are part of a series. I love reading series especially when the characters and/or the settings are so compelling. 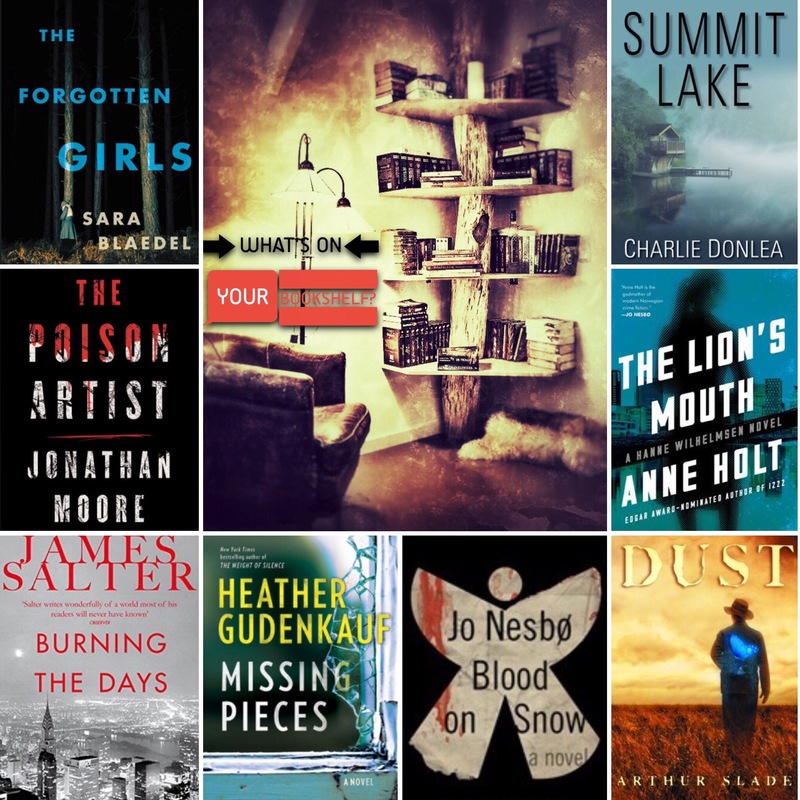 If you want to indulge in some wintry tales from up north, then click on the link below for all the skinny on delicious Scandinavian crime fiction. Tell me what books are you reading this week/month? 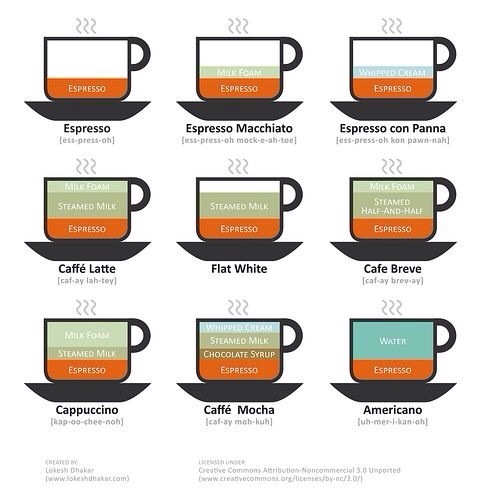 Tell me what coffee are you drinking? If not coffee (clearly there is something missing from your life if you are not drinking coffee 😉 ) then what are you drinking while reading? 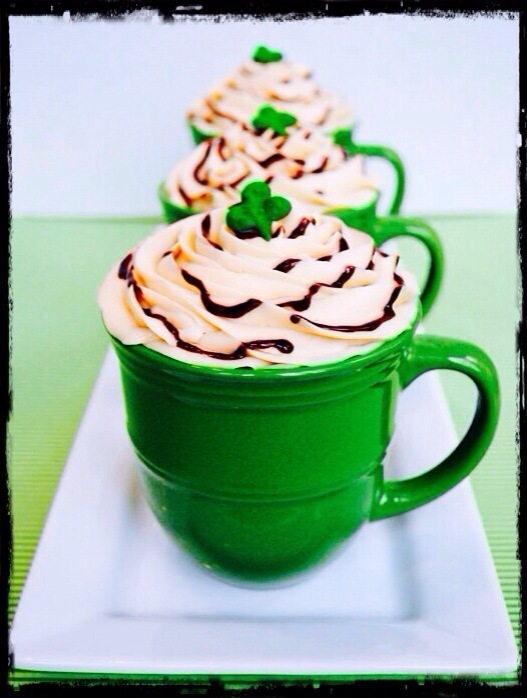 How do you prefer your coffee – instant/percolated/beans/ground? I start my morning with caffeine and end my night with books. I drink a lot of coffee. I drink so much that I invested in a top of the range Delonghi Magnifica Automatic Cappucino/Espresso Coffee Machine (Amazon) which has a permanent residence in my writing cave. 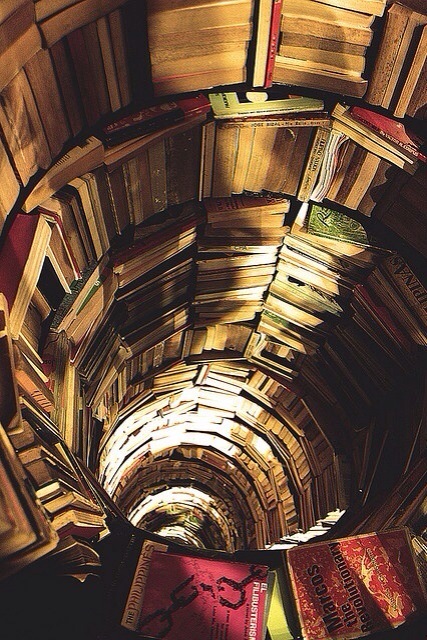 I read a lot of books, of every genre and every persuasion. I have a well-used library card, piles of books next to my bed (because my 6 bedside drawers are already full of books), two full book shelves and a bursting digital bookshelf on my kindle. 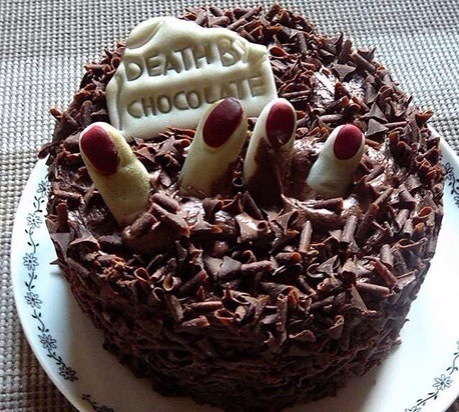 I also read exceptionally fast, the advantages of having a photographic memory, but sometimes I read too fast: you know those times when a story is so delicious that you want to indulge every eyeful of words like eating a delicious chocolate cake with slow mouthfuls. So I read 4-6 books at the same time. This way I can jump in and out of stories, lengthen out each delicious story morsel but still fill that gnawing craving for story. It also means I always have a story on the go at any time of day or night. 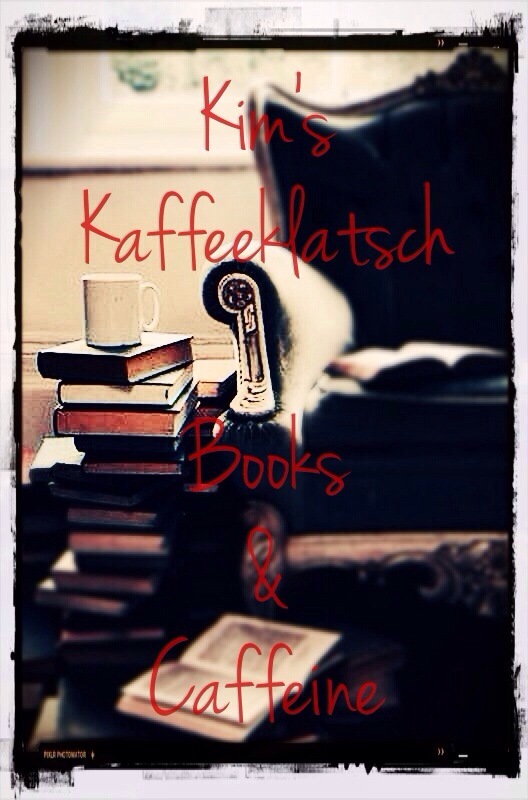 So I have decided to start a new Wednesday feature (I might miss a week here and there depending on how busy my own story-writing mode is going) on the blog called: Kim’s Kaffeeklatsch. a social gathering for informal conversation at which coffee is served. Don't you just love that word: kaffeeklatsch ? Good conversation, books and coffee…this is a good afternoon. I also chose this word in a nod to my maternal side. You might not know it, but I am half German (yes I am fluent in German) and really there is no better description for this new fortnightly feature. You see…this feature is not just about me: what books are in my reading pile or what coffee flavour I am drinking but also about You, my reader, my follower and my friend. Every 2nd Wednesday I am going to share with you what I am reading and what I am drinking, but I want to indulge in the "klatsch" of this feature: I want you to tell me what you are reading and what you are drinking each week. 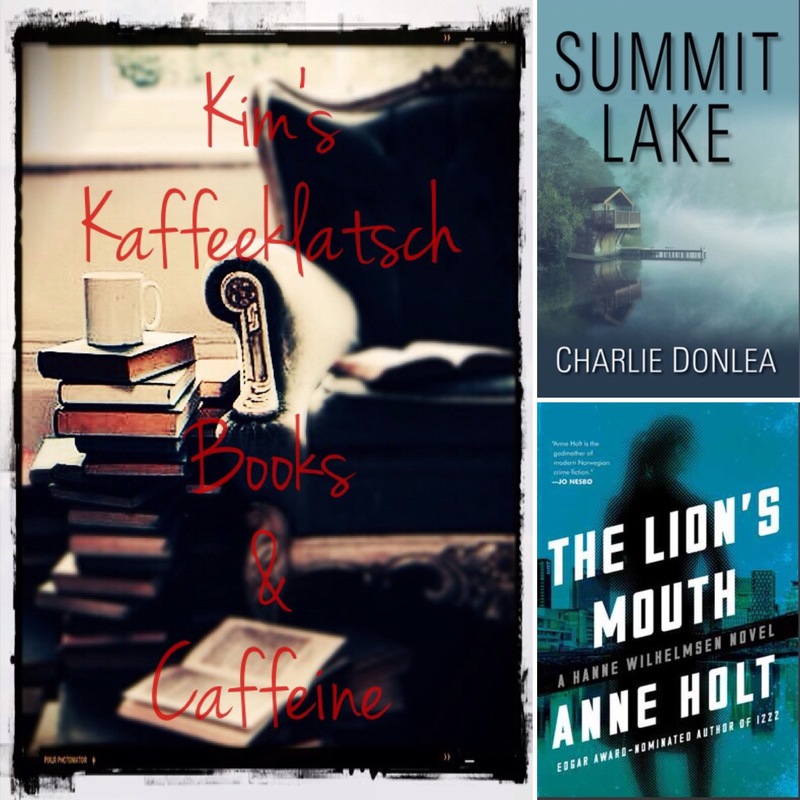 So join me tomorrow for the debut of Kim’s Kaffeeklatsch to find out what I am reading and drinking this week…don’t forget to pour yourself some coffee and bring your books…let’s klatsch books and caffeine. Neil Gaiman’s All Hallows’ Read, A New Halloween Tradition? Leave it to Neil Gaiman to try and make Halloween an even cooler holiday than it already is. All Hallows’ Read is a new tradition of horror/scary book giving that Mr. Gaiman is hoping catches on.